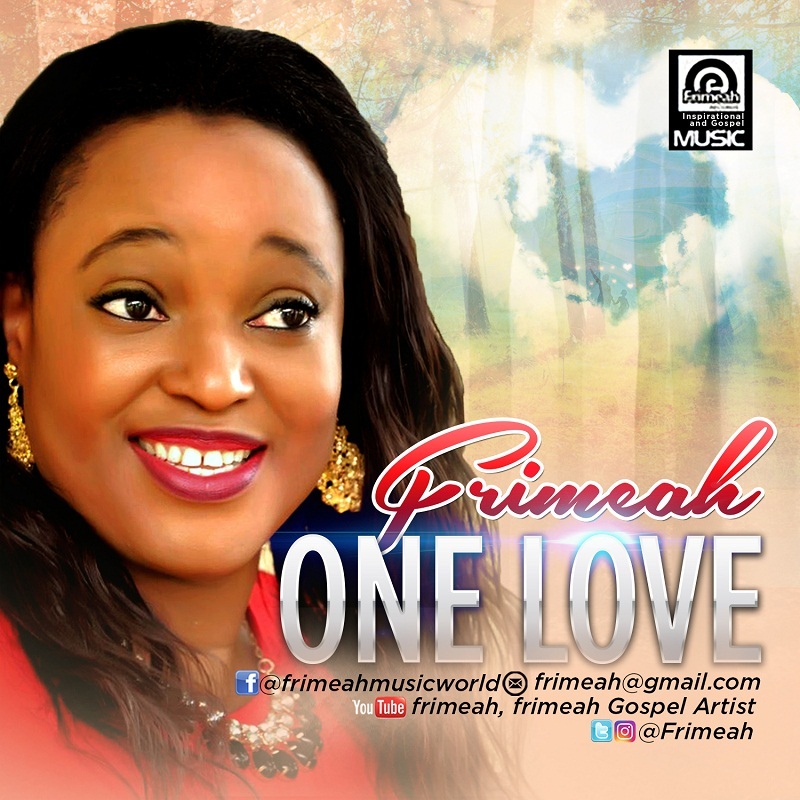 'One Love' is Frimeah's 2nd single; a song through which the songwriter speaks on the need for nation building. Just like most of her songs, 'One Love' is a wake up call for Nigerians to rise up so as to make the nation a better place for us all, and bring about a brighter tomorrow her for our children. Her first single - 'Eagles Wings' was released in August 2016. Both songs were produced and recorded at BoogieDown Studios. Her debut album titled - 'So Many Ways' was released in 2014. Her second album - 'None Like You' was released online in August 2015 and officially launched in February 2016.